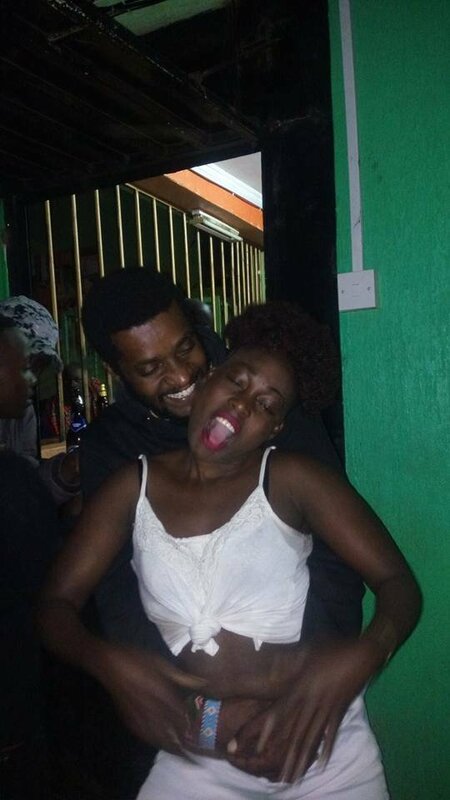 Kenneth Gichoya popularly known as Njoro caused a stir on social media when photos of him having sensual dance with an unknown ladies surfaced online. Njoro had always steered clear of controversy, not much is known about his private life. 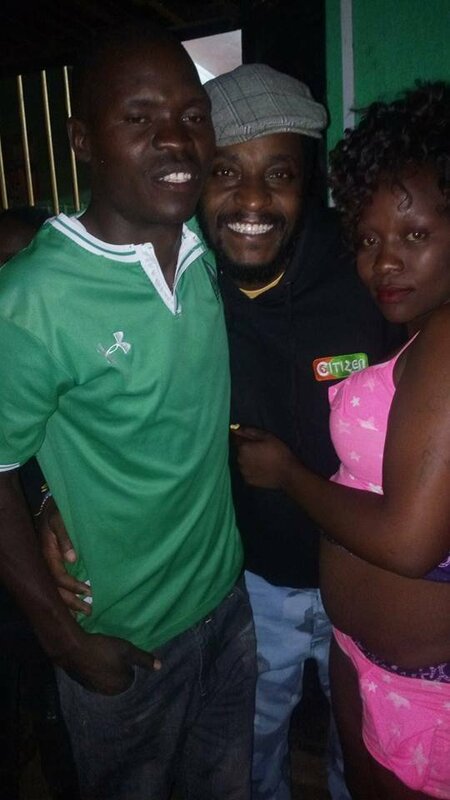 But recent photos shared online seem to suggest the Papa Shirandula actor is a party animal. The photos which were posted on Twitter by a certain _Martial_ Red (@Reindopree) shows Njoro having fun at an unknown pub. 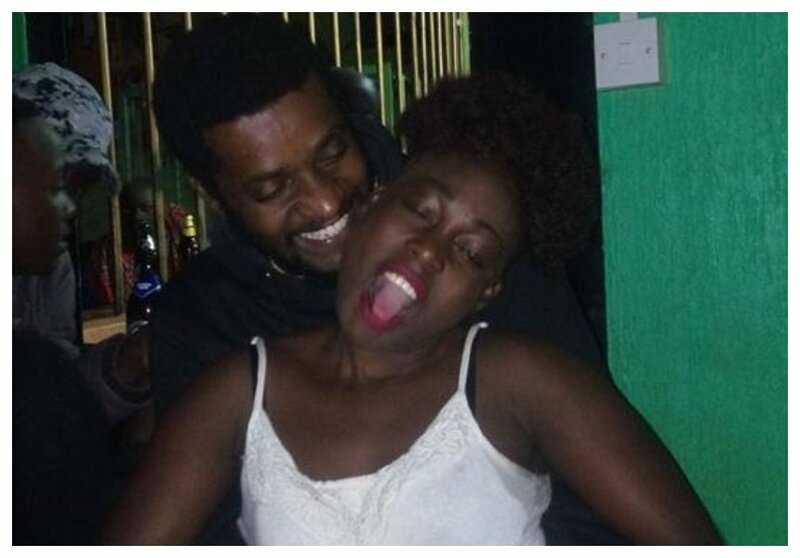 In a separate photo shared online, Njoro is seen playing about in a cheerful and lively way with a lady who bears an uncanny resemblance to Akothee. Njoro was smartly dressed unlike the character he portrays in Papa Shirandula. His arms were locked around the lady’s belly when they were photographed.